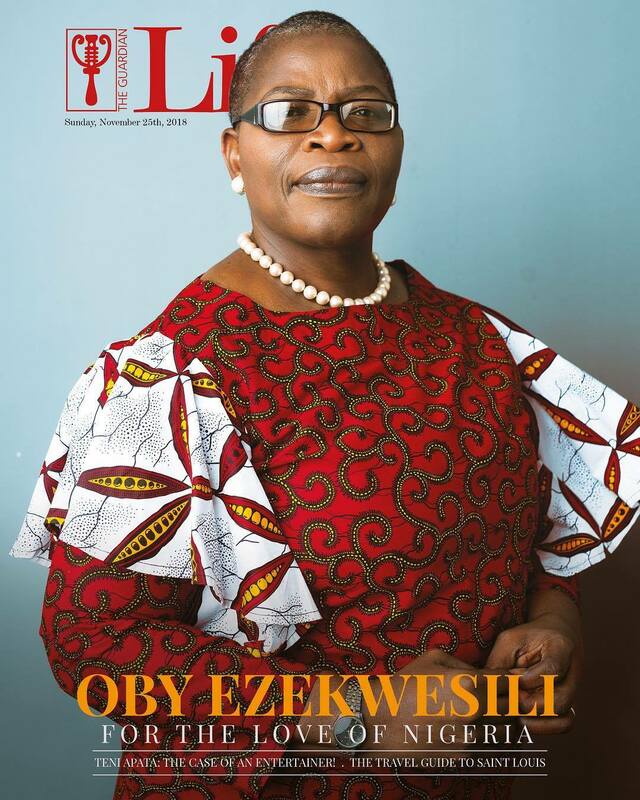 Home Politics Oby Ezekwesili, Makes Public, All Her Campaign Funds, Gives Account Of Every Penny Spent During Her Presidential Sojourn. 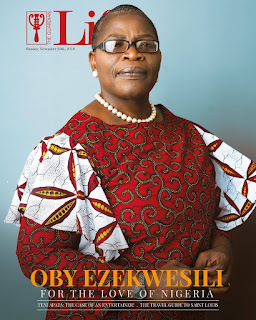 Oby Ezekwesili, Makes Public, All Her Campaign Funds, Gives Account Of Every Penny Spent During Her Presidential Sojourn. Former Minister of Education and former Presidential candidate of the Allied Congress Party Nigeria, ACPN, Dr. Obiageli Ezekwesili has declared in a full broken down details, all income and expenditure during her presidential bid, saying that her campaign raised N48,957,416.00, $ 17,645.00, and £200, from October 1, 2018 to February 2, 2019. She revealed that her campaign spent over N12 million on travels, N10.6 million on media and publicity, and another N15.3 million on “campaign mobilization fees, meeting and logistics costs”. Here is a full breakdown of her campaign finance.